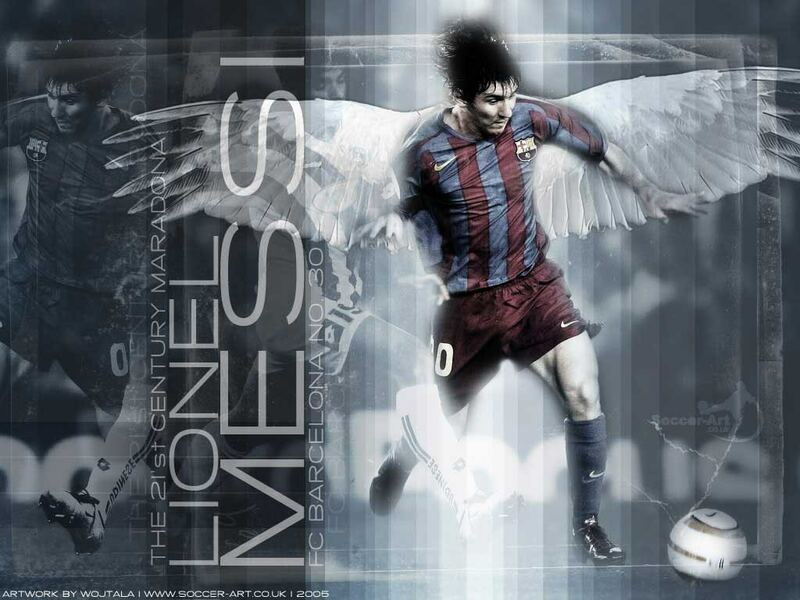 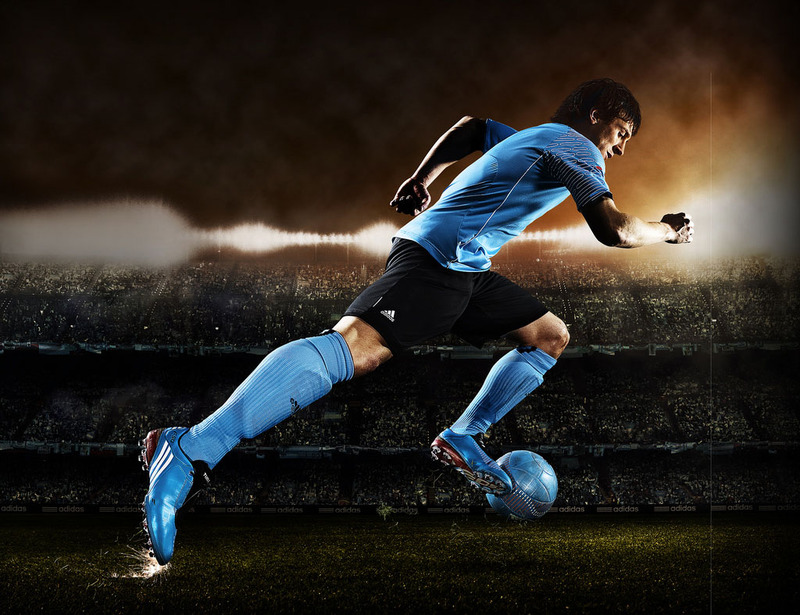 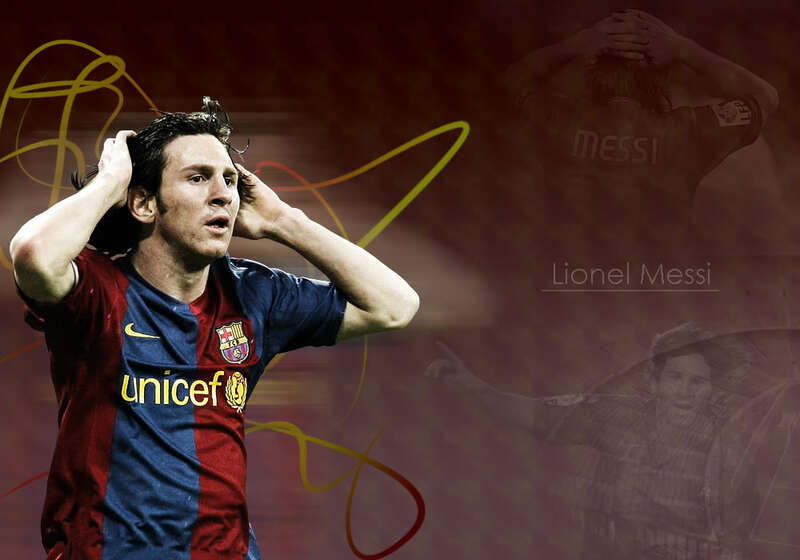 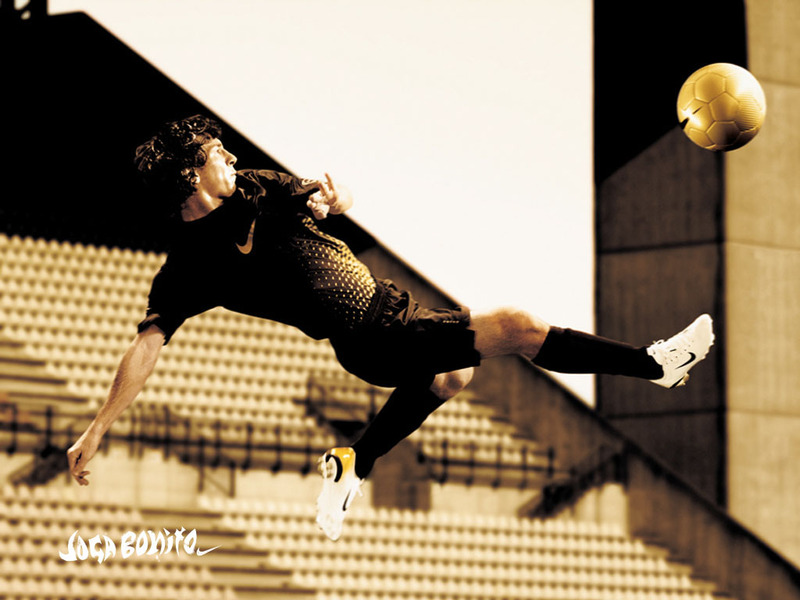 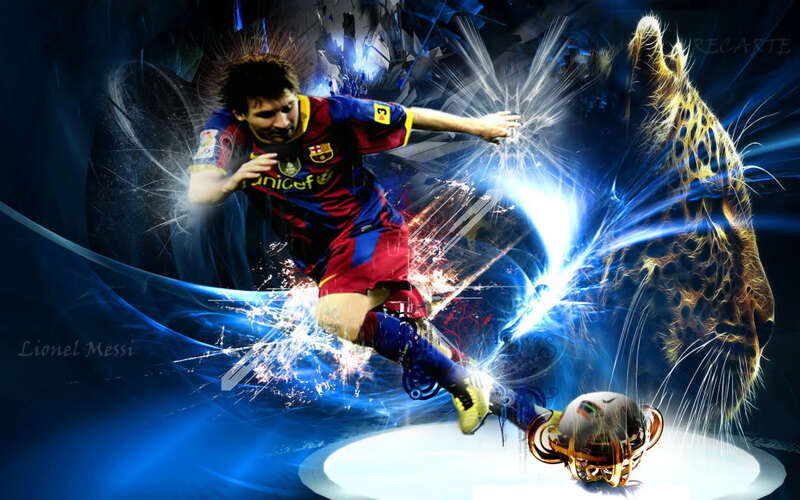 2 Responses to " Lionel Messi Desktop Wallpapers "
best pictures of leo messi. 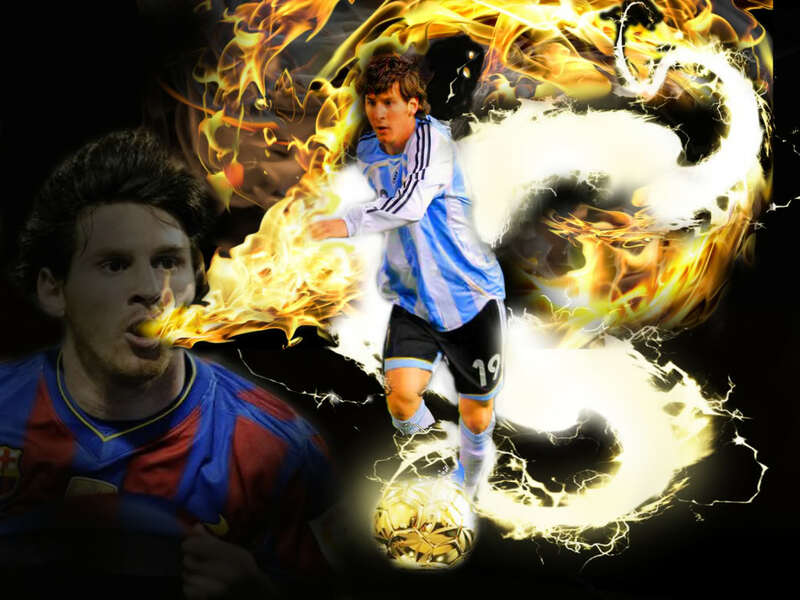 He is super coooooooooooooooooooooooooooooool. 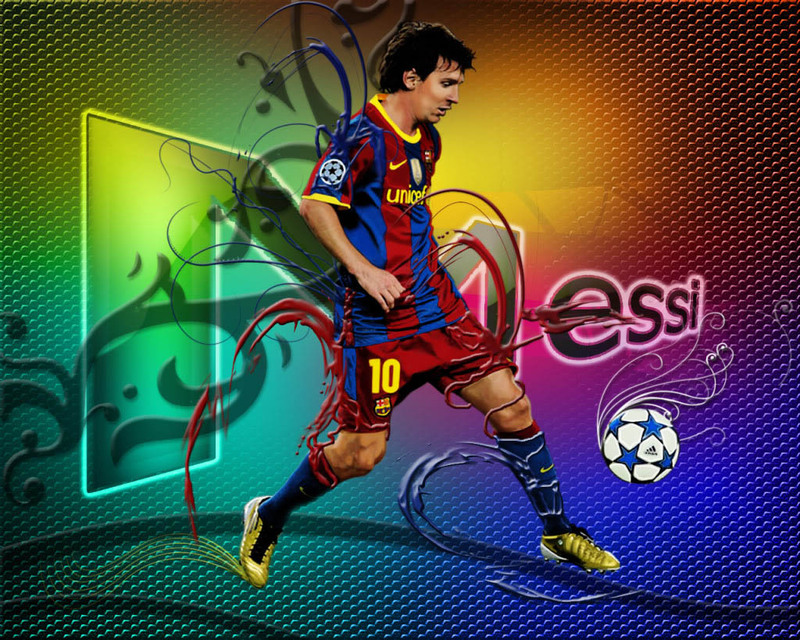 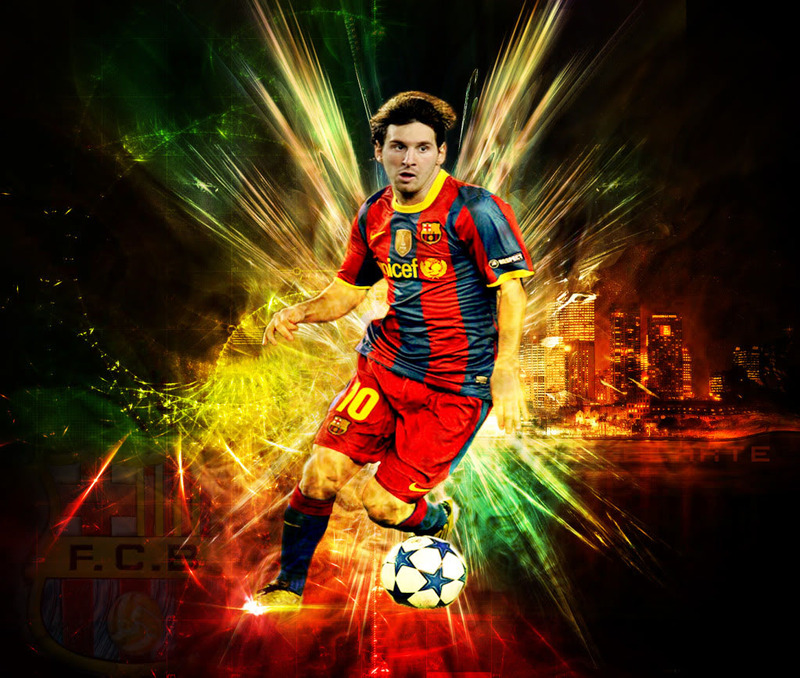 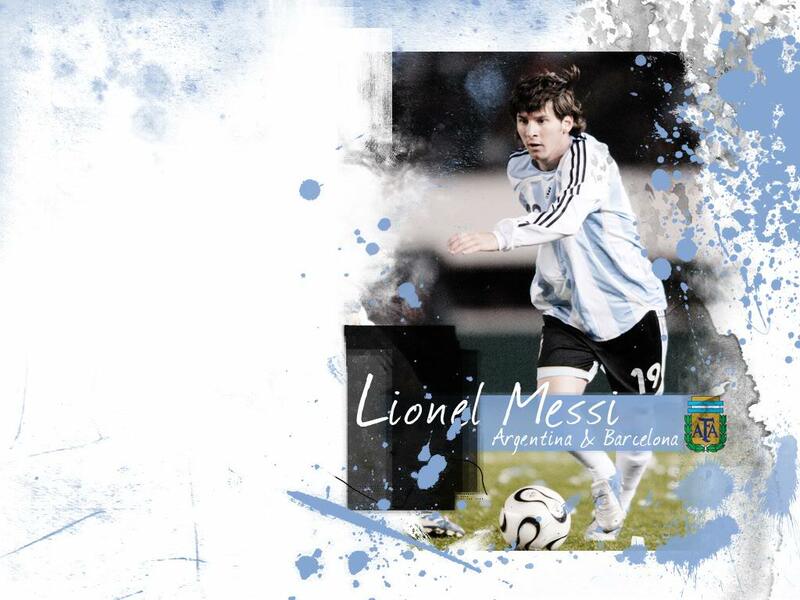 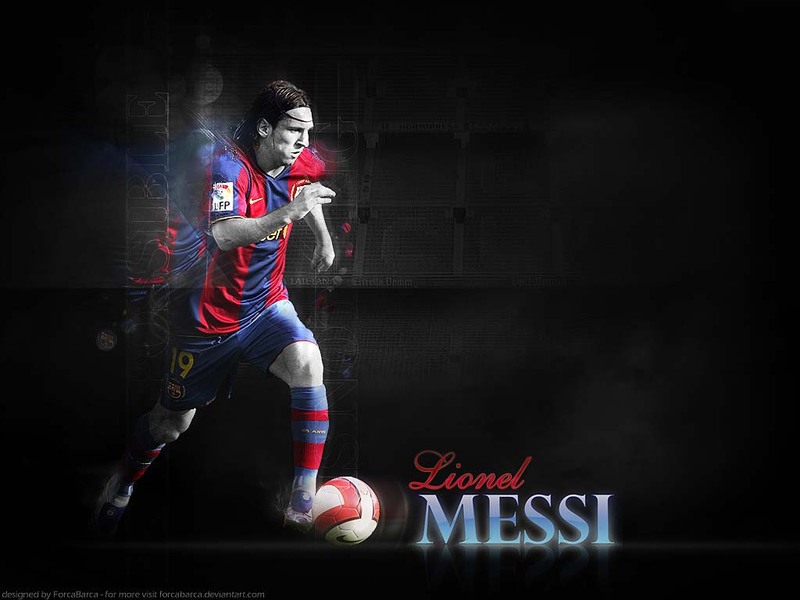 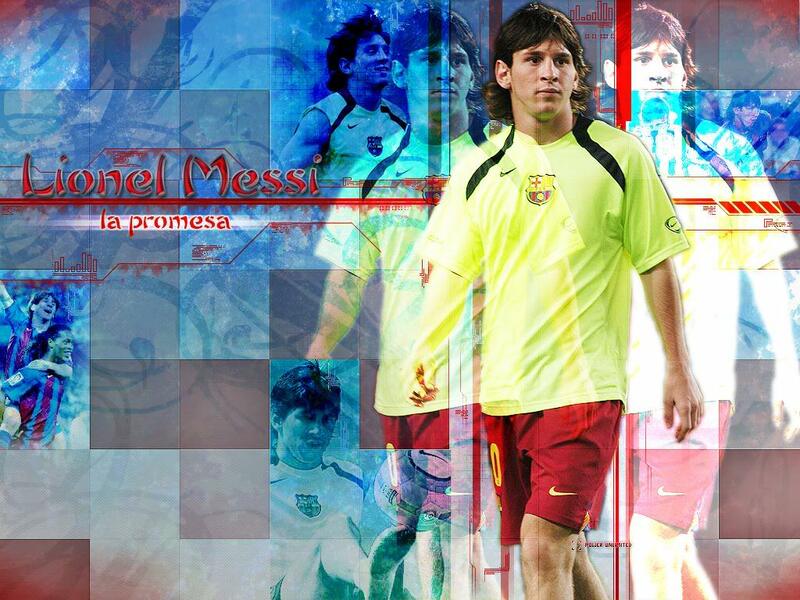 I do like to watch messi football match, he is of biggest player of the world also this whole is wonderful,thanks.